Is Huawei’s Entry in The Personal Computer Market Going to Change Its Dynamics? Huawei has given an extremely brash statement that it is going to be the market leader in the Personal Computer industry by the year 2022. This is not the first time that the company has made some exaggerated, and unrealistic claim. China’s network and smartphone giant Huawei announced its plans to enter global computer market at the end of last month. It posed a new challenge to the personal computer(PC) industry. PC market sales have been decreasing for two consecutive years. 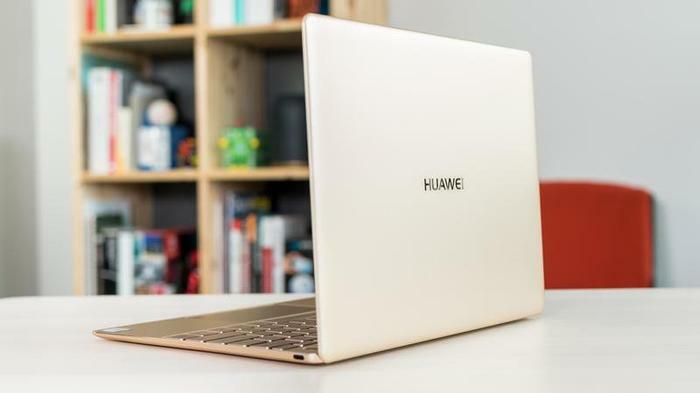 Huawei launched its first three PCs at a Berlin conference, a 15.6-inch screen notebook, a thin 13-inch screen notebook, and a two-in-one tablet and notebook product. As a new player in the computer market, Huawei’s initial goal is to make high-end consumer computers. The major competitors for that kind of PCs are Lenovo (0992.HK ), HP ( HPQ.N ), and Dell [DI.UL]. These three companies alone, in the personal computer market, accounted for more than 50 % of the sales; its rivals even include Apple’s shrinking Mac computer business. Huawei’s Matebook X notebook with fanless, waterproof design, and the power button and fingerprint identification of unity, is priced at 1,399-1,699 euros (1,570-1,900 US dollars). 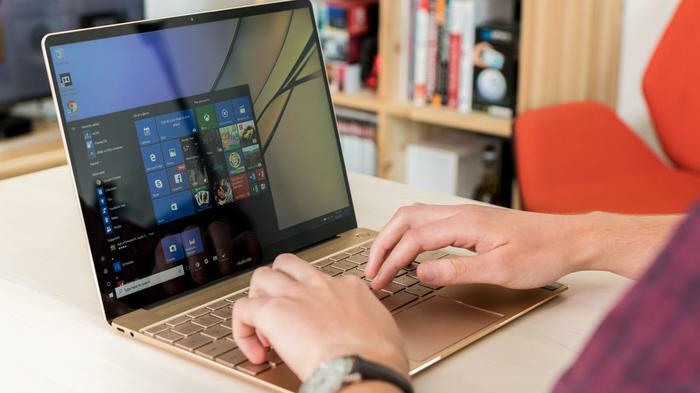 The Chinese technology company is looking to defeat a number of brands including Lenovo, HP, and Apple in less than five years despite its MateBook sales reportedly falling short of expectations. Samsung Internet Beta is now available to all new Android handsets. Snapchat Has Got A Chocolatey Version Of Pac-Man, Thanks To Reese’s.